Mill artists across all disciplines can be often found participating in extra-curricular creative activities that help them hone their craft, such as the Mill Modeling Competition, Life Drawing and Sculpting and external competitions like this year's Oculus VR Virtual Pumpkin Carving. 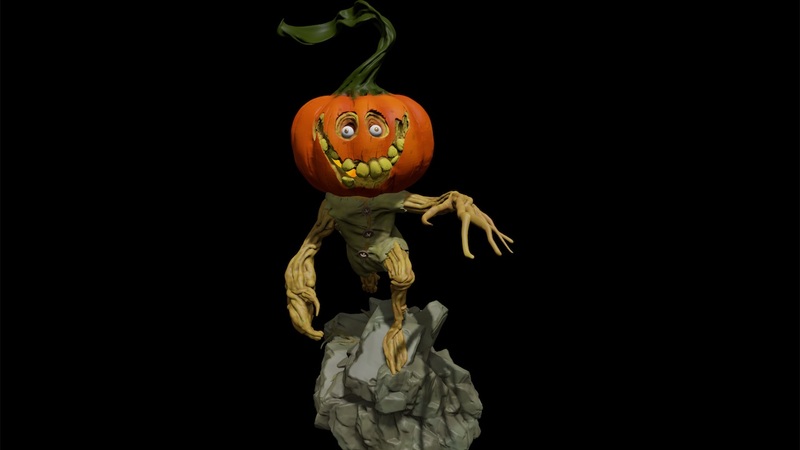 This global contest encouraged participants to get creative within Oculus Medium, creating festive Halloween artwork that had the chance to be 3D printed. Entrants had to take stills within the program, with no external tweaking or altering was allowed and submit 3 photos and/or a (1) 20-second video of your final sculpture. The Mill in New York’s Modeling and Texture Supervisor and resident expert Adam Dewhirst was crowned the contest winner today. 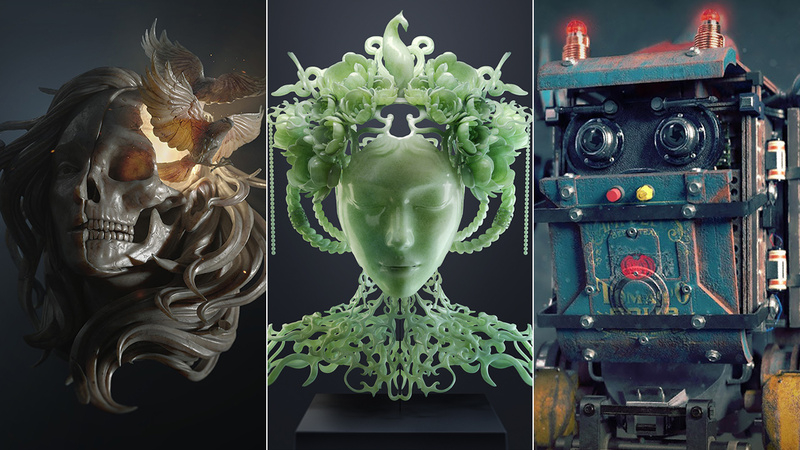 He tells us more about his spooky creation and what he enjoys about modeling within Oculus Medium. Sculpting in Oculus medium is the closest we have come to a virtual recreation of sculpting with clay, the ability to see your object in a 3D space, to move and interact with it, is like nothing else. When I’m working on a sculpt in Oculus medium it genuinely feels like I have a real maquette in front of me that I am creating out of clay, except I have no limits on materials or scale, it can be a big and complex as I can imagine it. I love the stamp feature of the Clay brush - it allows you to paint with any shape you can think of. The range of shapes the program come with are pretty awesome, everything from human anatomy parts, to mechanical cogs and arms, and even household items – it’s great for blocking out ideas. This means you don’t get bogged down with parts you may not be so able to create - it really frees artists up to explore new ideas and very quickly assemble a concept or character. I would love to see a pinch brush in there, or a masking tool or some kind. The catch here is that Oculus medium is its own creation, there is no masking brush for working with real clay, but you can of course pinch the clay. It’s quite tricky to tread that line between what physical clay does and what a program like Zbrush can do. 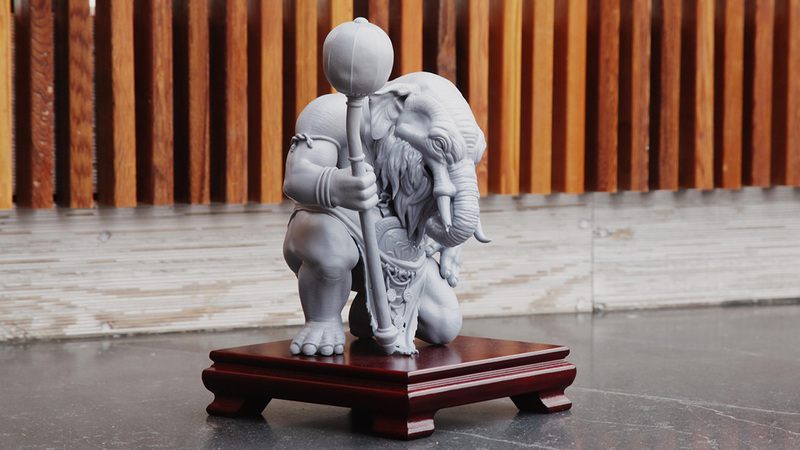 Do I want this to be another Zbrush? no, but there are features of digital sculpting that I would like to see - masking would be very useful. I would also love to see the painting tools develop a bit, currently it’s pretty much just a spray can style paint tool, and that’s ok, but I’d love to be able to paint with different shape brushes and patterns, that would really open up the possibilities of what you can create. Check out all of this year’s entries here and follow Adam Dewhirst on Instagram where you can see more of his sculptures.